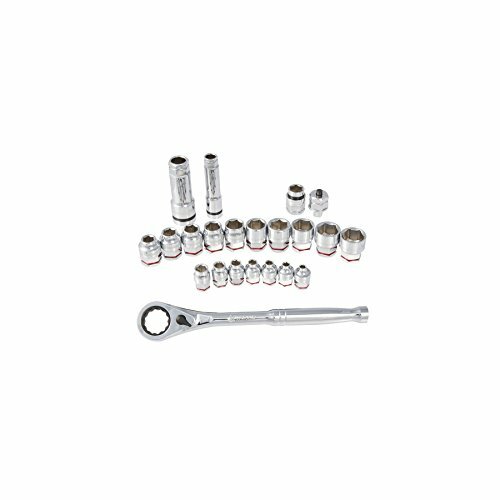 Craftsman 9 pc. 6 pt. 3/8 in. 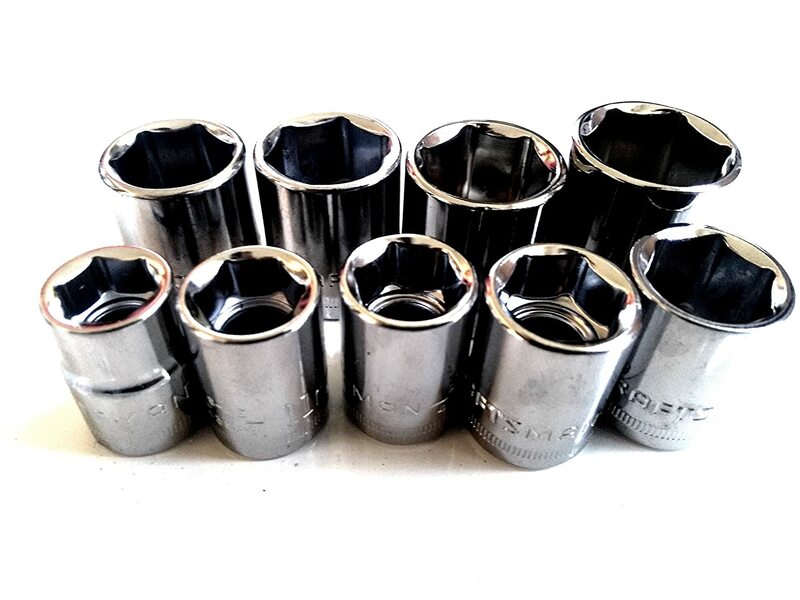 Metric Socket Set, includes 10, 11, 12, 13, 14, 15, 16, 17, and 18mm - Bulk Pack.